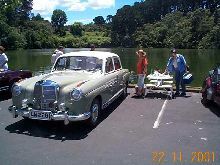 Mercedes launched a six cylinder version of its 180 model in 1954, the 220A. 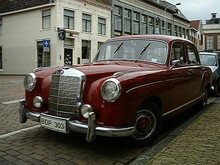 The 220A was replaced in 1956 by the 220S. 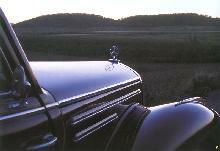 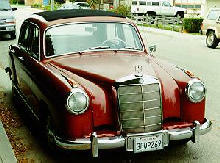 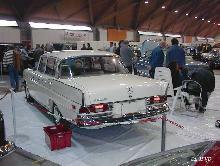 Mercedes also added an economy model, the 219 and a luxury 220SE version to the range in 1956. 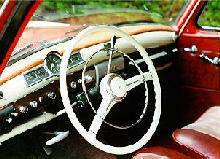 All four 200 models shared the same basic four door bodiless and 2195cc engine. 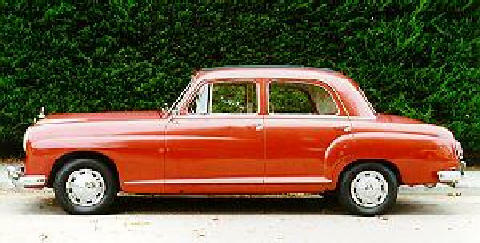 The 219 used a short wheelbase body and had less luxurious trim and fittings. 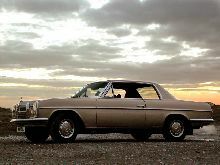 Despite the lower specification level the 219 maintained the usual high quality standards that have always been a Mercedes hallmark.